Let’s face it office gifting can be hit and miss. Not everyone is a huge fan of chocolate. In fact, there are actually some people out there that have no interest in eating chocolate at all! Even a custom made chocolate treat that is specifically personalized isn’t for everyone. When looking for gift related ideas for your employees or fellow office mates celebrating a milestone or a holiday, chocolate is usually a good option. When that option isn’t on the table however, there are some alternatives that are sure to brighten anyone’s day, even if they aren’t into chocolate! By now pretty much everyone has a smartphone of some kind, and we all are looking for ways to improve our experience with the device we use on such a regular basis. 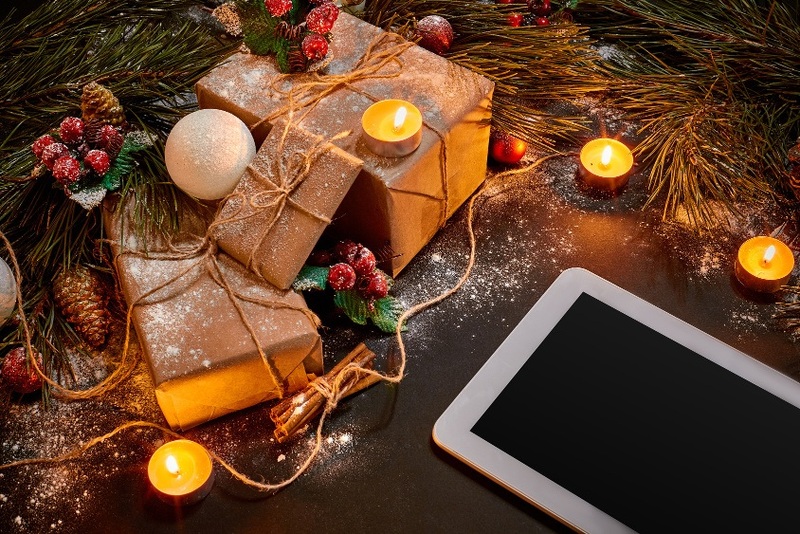 As for office gifting related ideas, anything that helps improve the way someone uses their smartphone is sure to make for a great gift option, and we have a couple examples of such items below! Whether its on a long trip, during a short commute, or just on any downtime during a given day, people spend a lot of time watching content on their smartphone screen. While the video playback capabilities of smartphones keep improving, one thing manufacturers can’t do is make a big screen smartphone. While there are tablets and PCs with larger screens, these devices aren’t nearly as portable or convenient as a smartphone. Thankfully, there is a way to magnify a smartphone screen with ease. The next time you need a gift idea for the upcoming office holiday celebration or party, take a look at the easy to use smartphone magnifier. Whether they’re on the go or sitting at home, this convenient little gadget will help make any smartphone screen bigger and clearer, making it easier to enjoy video content played on a phone. For the selfie enthusiast in your office, a pack of smartphone camera lenses makes the ideal gift. Today’s smartphone cameras have extremely high resolution and are capable of taking HD videos as well. You can help the smartphone users in your office make the most out of their phone’s cameras with these simple and effective camera lenses that are easily mounted right over any smartphone camera. There are plenty of great gift ideas out there that are appropriate for any office. To find more inspiration, be sure to check out Totally Chocolate’s website today!